Fire Victor Public Company Limited was renamed Harn Engineering Solutions Public Company Limited (HARN) after its completion of entire business transferred with Chillmatch and Q II S Company Limited in November 2016. All three companies used to be business units of Harn Engineering Co., Ltd who had pioneered distributorship and consultancy in Refrigeration since 1965, but were span off to focus in their very own market domain. 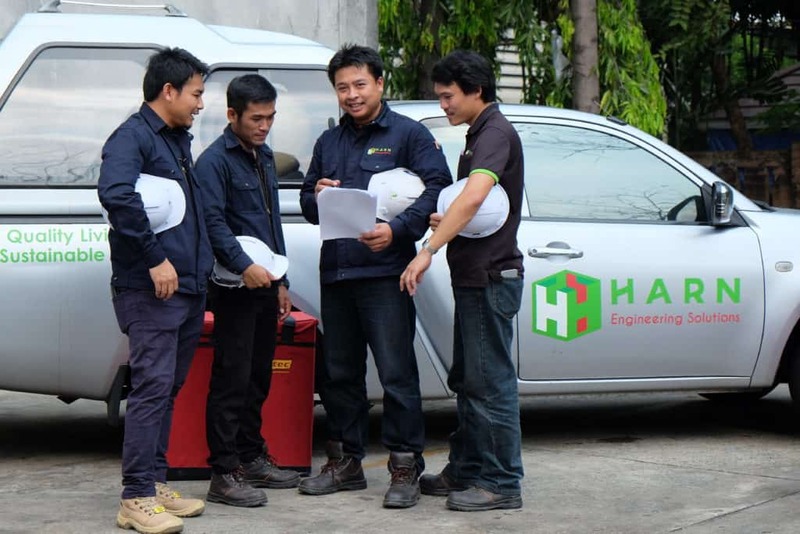 This M&A will enable HARN to committed to be a leading sustainable solution provider of engineering systems in safety, refrigeration and digital printing in Thailand and neighbor countries. Since 2001, HARN has gained its expertise in safety engineering by distributing and installing valves, fire protection, sanitary, and air-conditioning systems. It later incorporates project sales department to consult and design critical systems such as water and foam based fire suppression, automatic suppression, and fire alarm systems. Recently, HARN has expanded its business into Petrochemical Industries as well as Security. 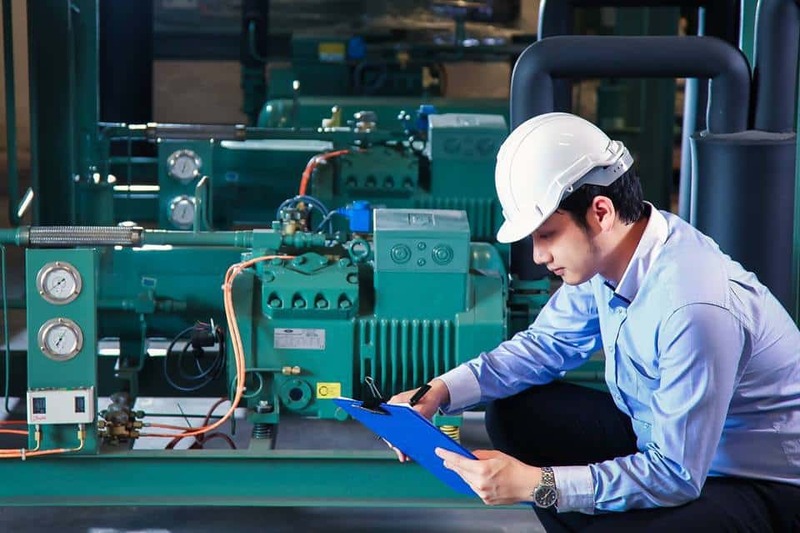 For more than 50 years, HARN has been establishing itself into high quality cooling equipment distributor and provide consultancy service for cold storage design for both industrial and agricultural products that require low and stable temperature for keeping product to remain the good condition and quality of product while preventing of weight loss. After a series of energy crisis in 1970s, HARN has introduced low energy consumption technologies so to be widely accepted and recognized as the leader in this field today. Presently, HARN is growing up with stability as the leader of cooling systems and advanced technology. As for digital printing, HARN has launched the business in 2002 with dated coding and marking solutions. We are committed not only to distribute but also to support after sales service with speed and quality to ensure highest customer satisfaction. Today, HARN is a leader in this field with a long list of high profile customers. HARN has envisioned 3D Printing as a new vehicle to ensure sustainable growth so to establish a firm foundation for 3D printing in 2014 as a solution provider with printing service. Today, we are a leader for rapid prototyping and digital fabrication in education, dental, medical, as well as packaging industries.